Watch the mid-season/winter finale of ‘Grey’s Anatomy’ tonight on ABC! The show will return January 19, 2017. It’s Election Day in America! 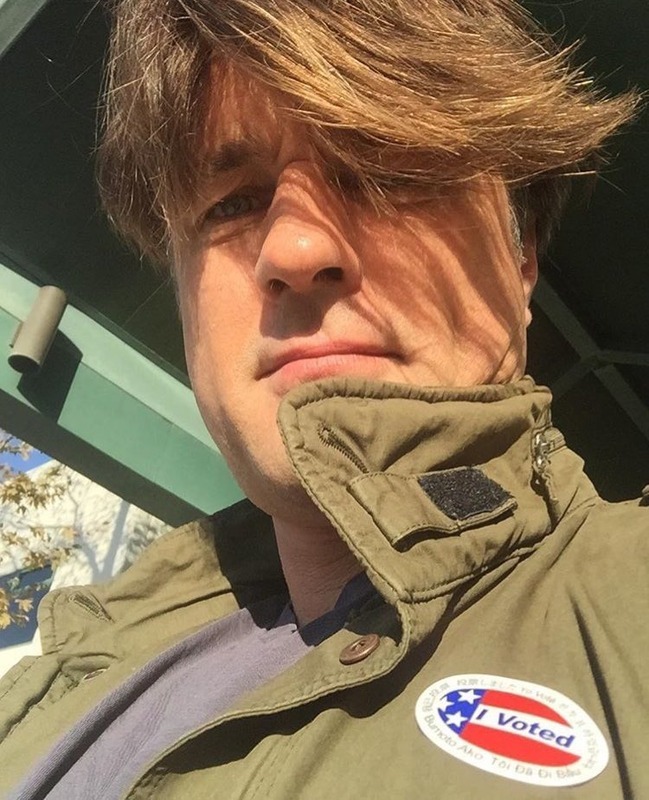 Martin, a dual citizen of New Zealand and America, posted a pic to his Instagram page after exercising his right to vote.